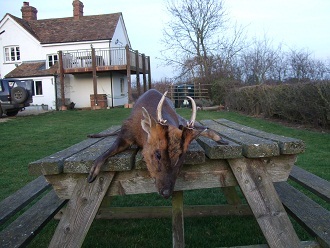 For more information about the offers or bookings contact us by eMail. 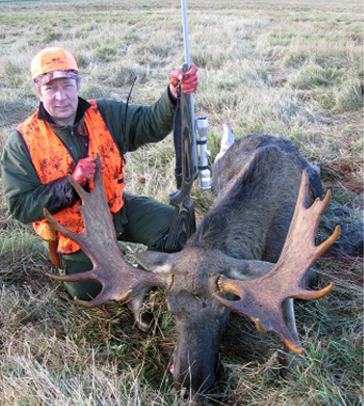 including shooting 1 red deer. 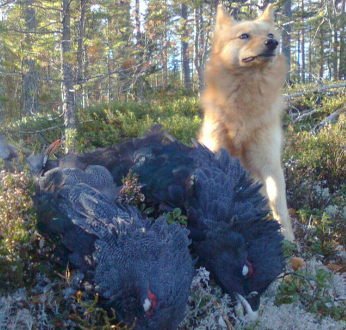 1 capercaillie and 1 black grouse per hunter, German speaking hunting guide with hunting dog All meals and soft drinks incl. 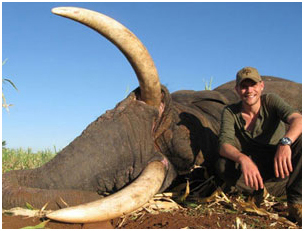 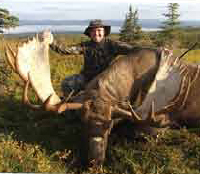 Accommodation in camp Hunting & hunting insurance, hunting weapon, transport within the hunting area. 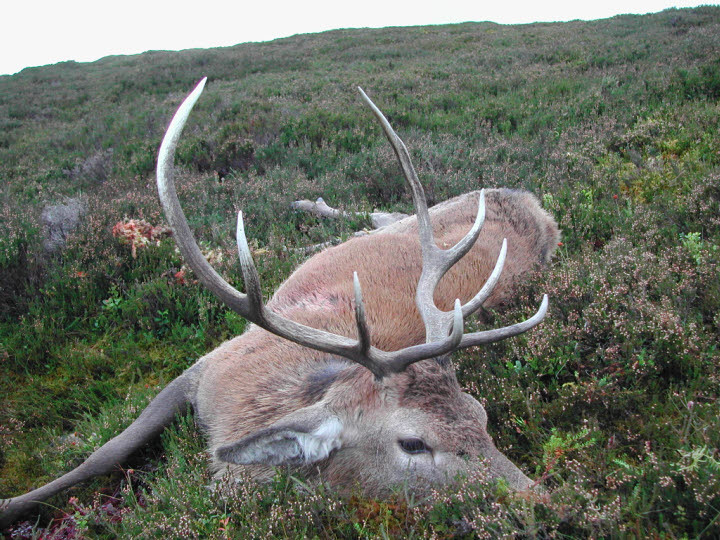 Free shooting on fox, mountain hare and pine marten. 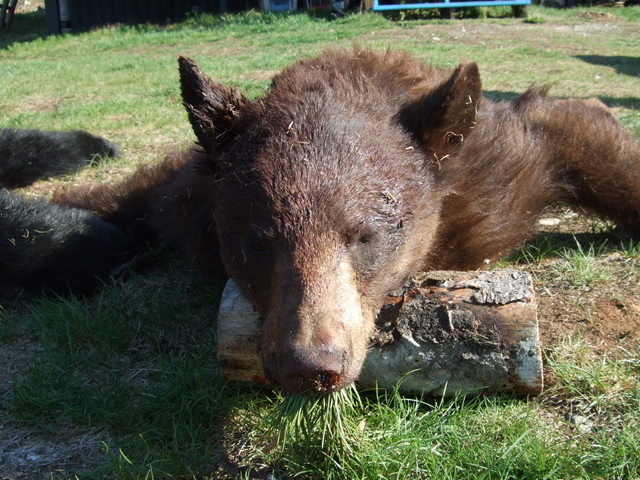 Accommodation in a cozy mountain pension. 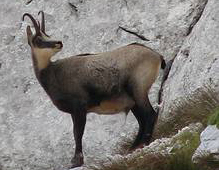 The hunt takes place in a natural large gate (about 80ha.). 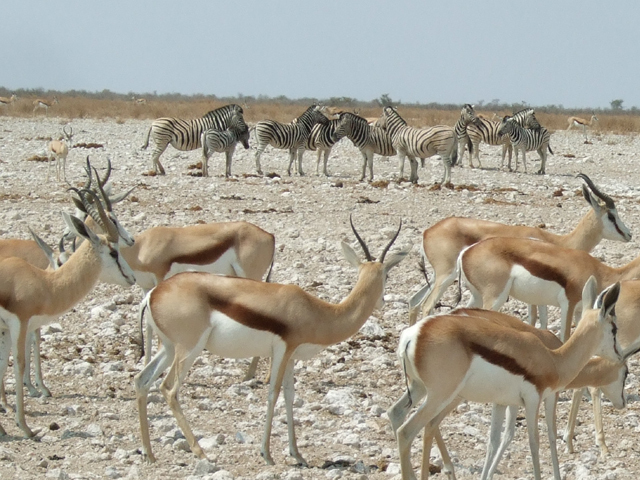 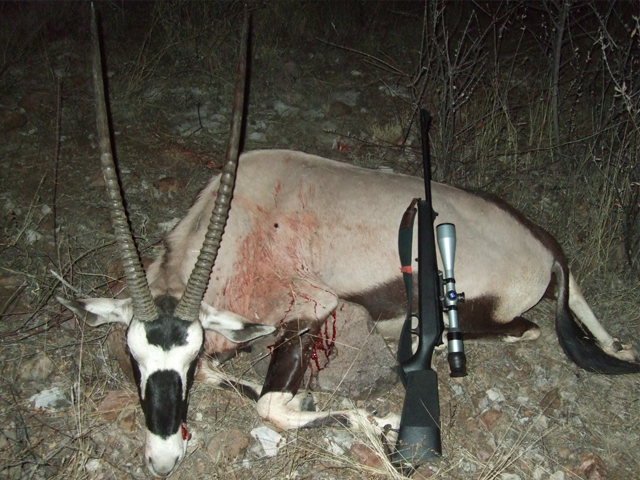 The package includes the mediation of 5 travel days / 4 hunting days with 2: 1 hunting, the transfer from / to Windhoek, accommodation with full board, drinks, transport between the hunting areas and hunting guide. 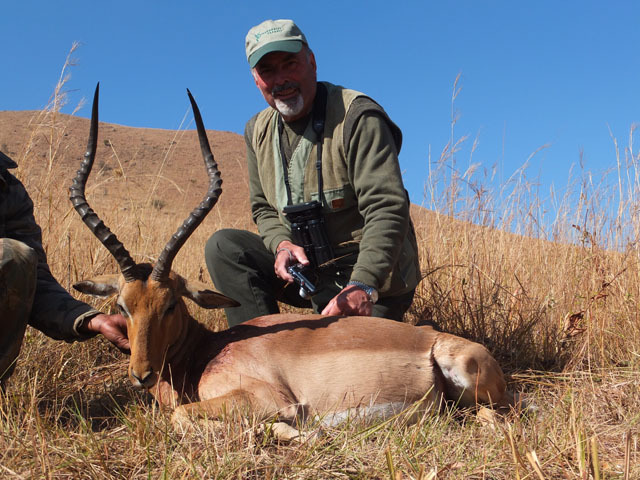 The package includes the mediation of 4 days of travel / 3 hunting days 2: 1 hunting, including the killings of 1 oryx each or Hartebeest (cow antelope), 1 warthog and jackal. 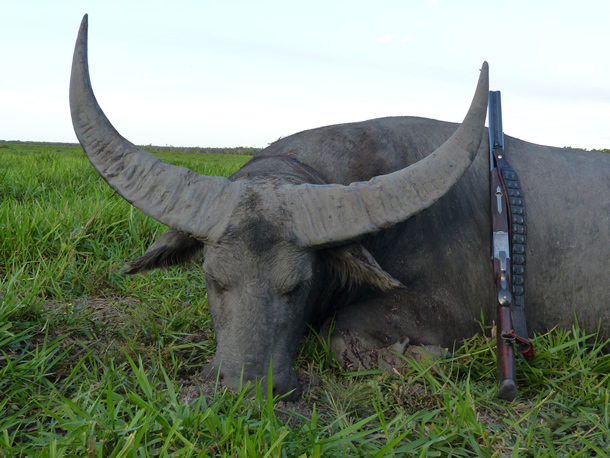 The offer includes 10 days / 9 hunting days on buffalo in South Africa including full board. 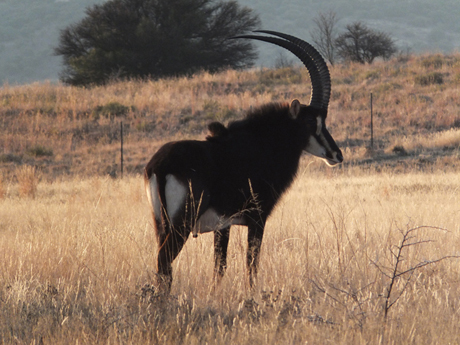 Airport pick-up in Johannesburg, transport between the hunting grounds, food, accommodation, drinks and laundry. 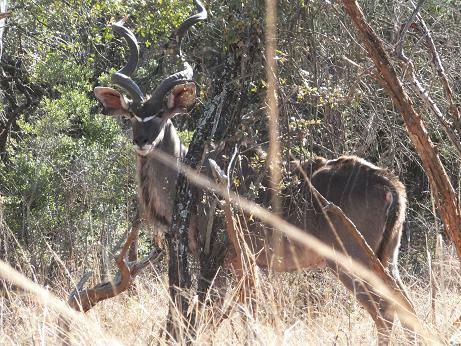 The offer includes 7 days / 5 hunting days on Sable in South Africa including full board. 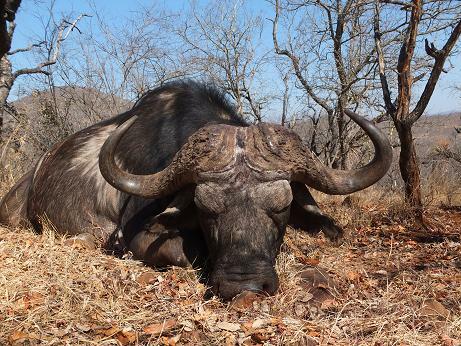 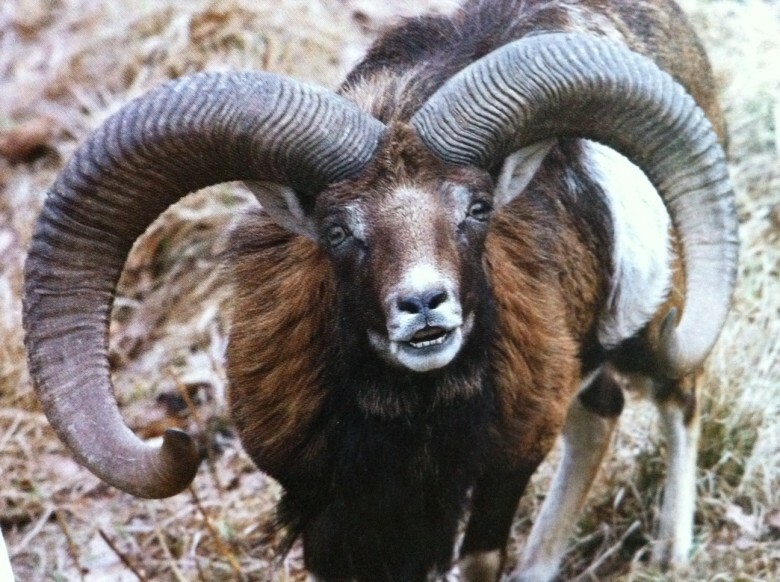 The offer includes 11 days / 10 hunting days on buffalo and Sable in South Africa including full board. 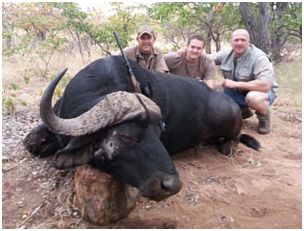 The offer includes 7 days / 5-6 hunting days on buffalo cow and giraffe in South Africa including full board. 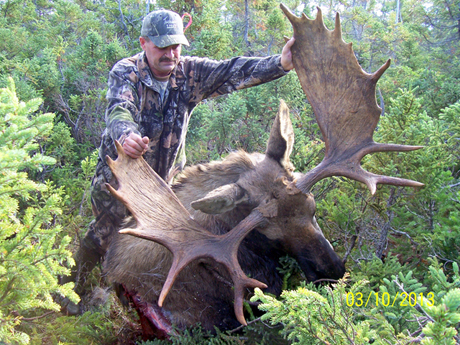 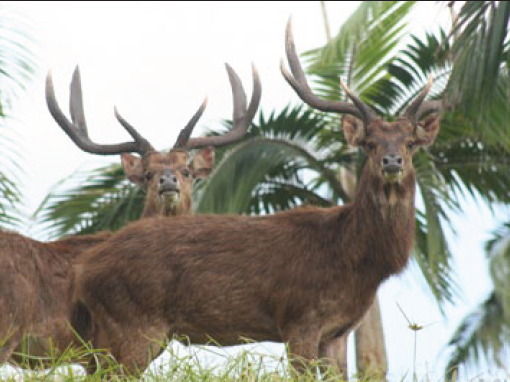 7 hunting days, accommodation with full board, drinks, transport between the hunting areas and hunting. 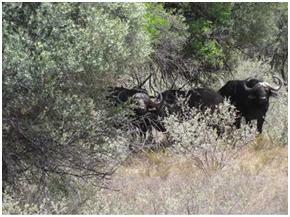 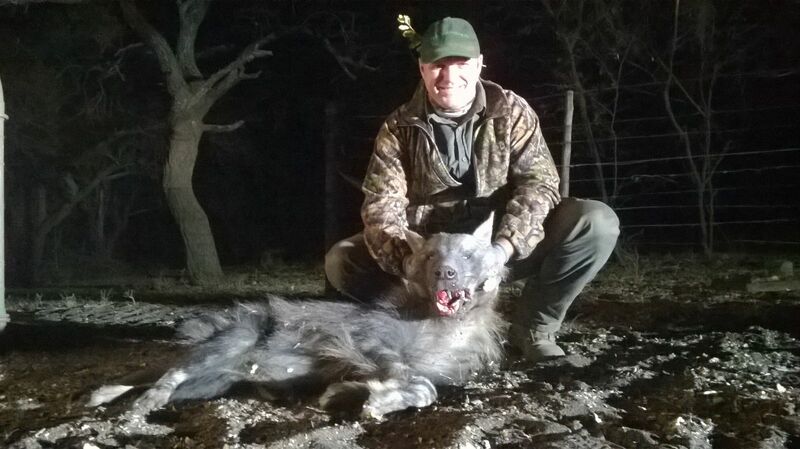 10 hunting days, accommodation with full board, drinks, transport between the hunting areas and hunting guide.